Catie graduated from the University of Tennessee with a degree in Logistics. While in Knoxville, she rescued her B.F.F. (Best Fur Friend), Hazel. She saw how a little extra love could transform a skittish puppy to a happy and friendly dog. After graduating, she worked in Charleston, South Carolina for a freight forwarding company for three years. 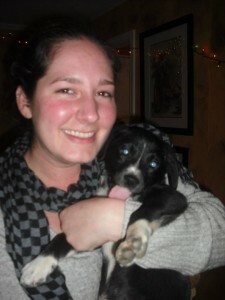 During this time, she began fostering with a local rescue. 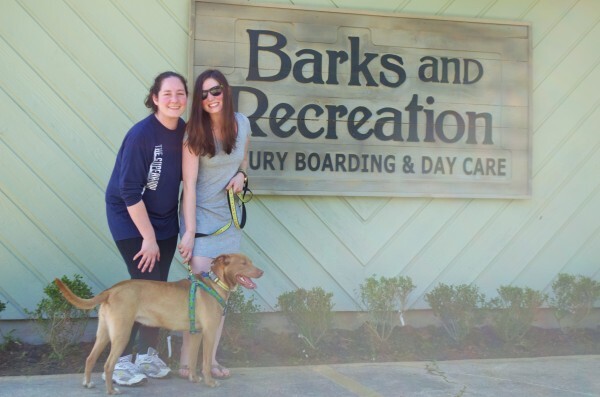 Fostering quickly became a passion for Catie and she decided to move back home to Memphis to open up Barks and Recreation. Mary graduated from the University of Memphis with a degree in Psychology. 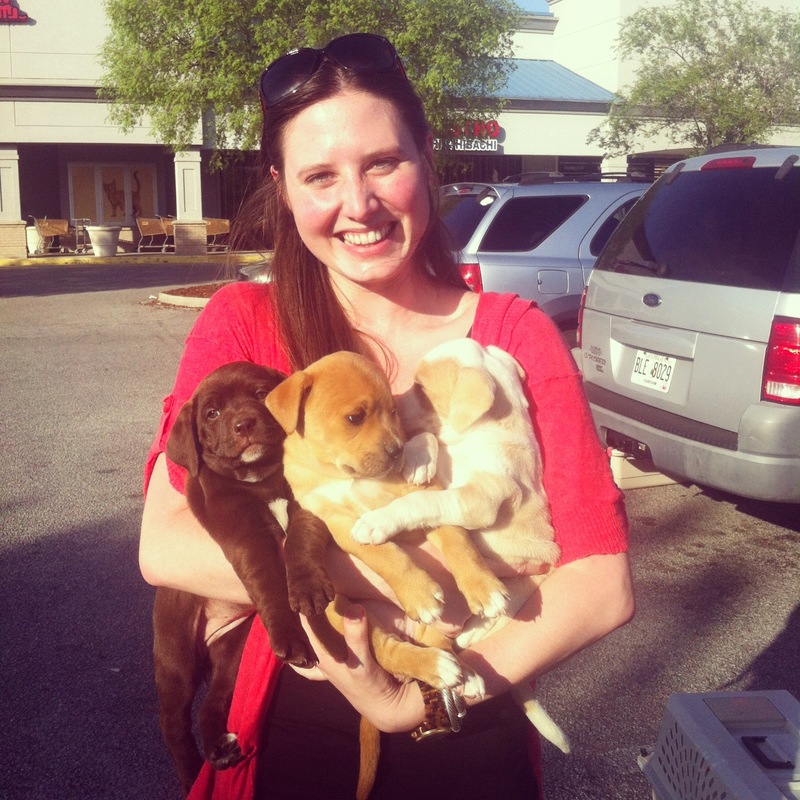 After graduation she began volunteering at the Memphis Zoo, helping care for the animals in the Farm Area. Her volunteer work led to an internship with the Zoo and afforded her the opportunity to work with the giraffes! After two-and-a-half years with the Memphis Zoo, Mary began work as a kennel technician at East Memphis Pet Hospital, taking care of the animals that were boarding at the clinic. Her experiences at the Memphis Zoo and East Memphis Pet Hospital allowed Mary to learn about animals in a hands-on way, ultimately driving her desire to open Barks and Recreation Doggy Day Care! And of course, none of this would be possible without the inspiration provided by her own fur babies, Marley and Morrison! Catie and Mary are certified Pet First Aid Responders and certified Advanced Pet Care Technicians through DogNostics Advanced Pet Care Technician Certification Program.